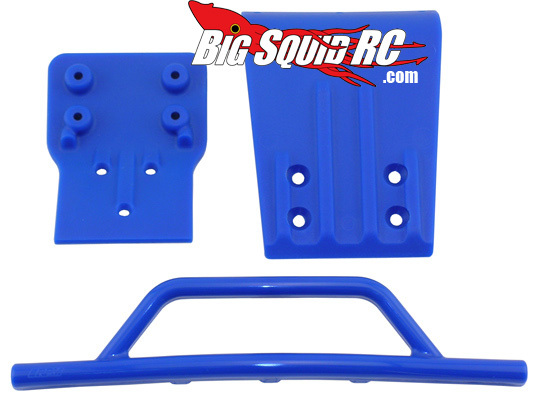 RPM Bumper and Skid Plate for Slash 4×4 « Big Squid RC – RC Car and Truck News, Reviews, Videos, and More! Ok Traxxas Slash 4×4 owners, looks like you have another item for your weekend shopping list! 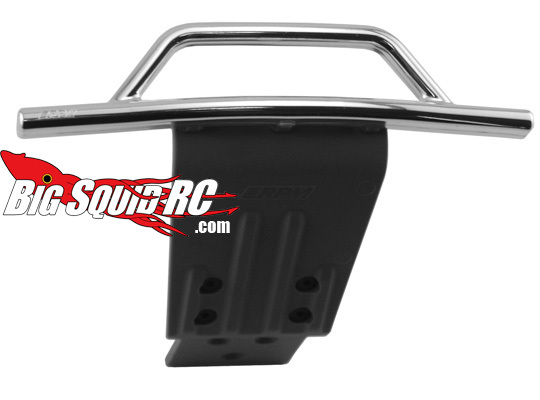 RPM has just released a Front Bumper and Skid Plate combo for the Traxxas Slash 4×4! They come in Grey/Chrome, Black, or Blue. The bumpers also work with the RPM Canister light set.